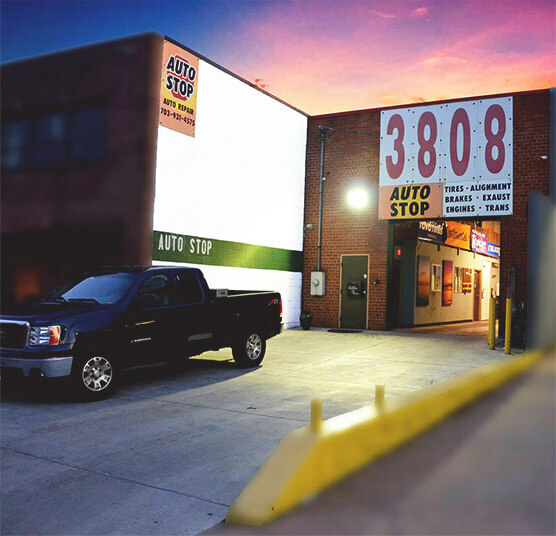 Auto Stop Arlington opened our doors in 1995 with the goal of providing honest auto repairs at a fair price to the residents of Arlington, Virginia. 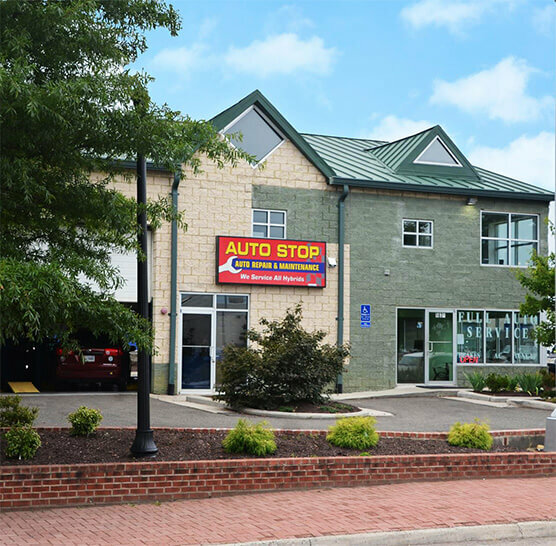 Shortly thereafter, Auto Stop Falls Church opened its doors in Falls Church, Virginia to continue providing quality auto repairs to the Metro DC area.  We provide our clients with dealership quality service at a fraction of the price. Our goal is to enhance the reputation of our industry by delivering a superior quality of customer service and car care from a family owned and operated shop. It all started organically with our owner, Tom Lapham, providing mobile repairs right in the driveway of his valued customers. Word of his personable, quality approach to car care spread, and he soon began renting out a single repair bay. Years later, we are still proud to provide the honest automotive repairs and services we became known for. We are the shop of the future with the goal to transform the way you think about car care. From the moment you walk through our sunlit lobby, you will see and feel the difference. Our team is ASE Certified, and it doesn’t stop there. We’ve invested in the latest automotive technology and have onsite computer diagnostics to complete advanced digital inspections for every vehicle make and model. To ensure we can resolve any automotive issues, we have modern tools and access to countless repair archives and databases. 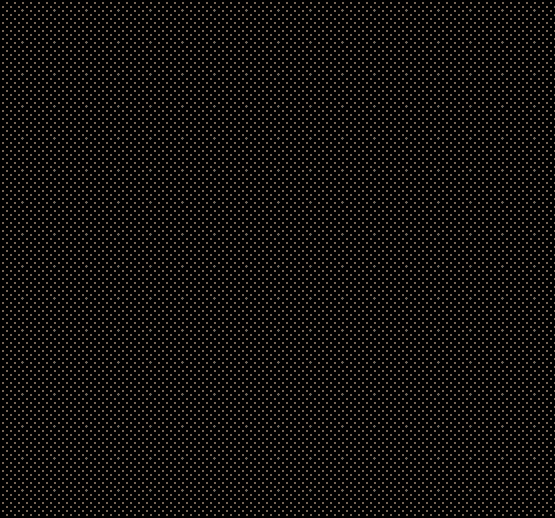 We keep you updated by your preference of text or email, so you don’t have to sit waiting by the phone all day. We are a green automotive shop who recycles cardboard, tire, paper, metal parts, antifreeze, oil, and more. We are a proud member of our local and global community. We sponsor several local baseball teams and support a long list of non-profits—including a Mechanic-trade school in Haiti and the local homeless shelter, Carpenter’s Shelter. Call or stop by, walk-ins are always welcome!